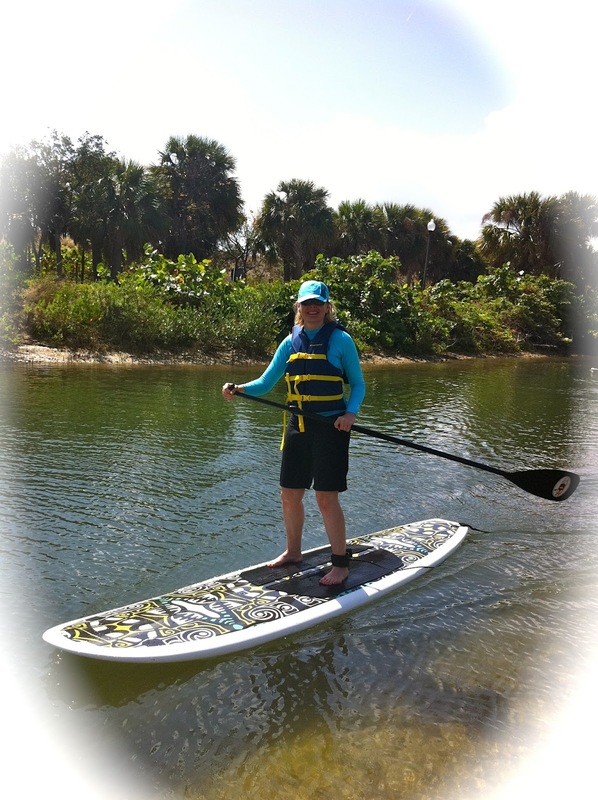 Well, Jodi did not have the time or the money to go to Africa on a safari for spring break but she did the next best thing! 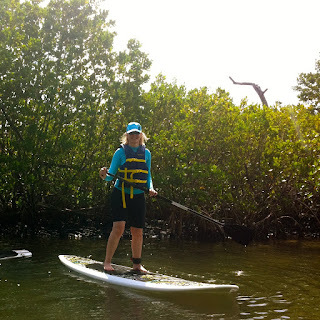 A stand up paddleboard excursion to Peanut Island for the day was still lots of fun, in her price range and close to home. 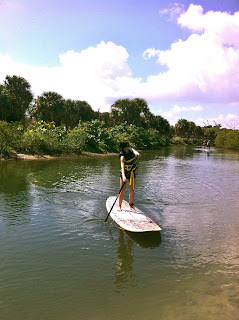 The wind was a challenge but hey, we got a great core work out and probably burned 800 calories. 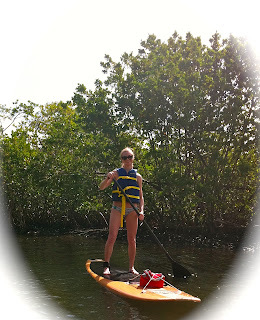 We crossed over crystal clear water and spotted a few giant orange starfish on the way. Then we worked our way up the center of the island for our eco tour part of the trip. There was time to snorkel and explore the island. A day of fun and sun and lots of family memories were made. 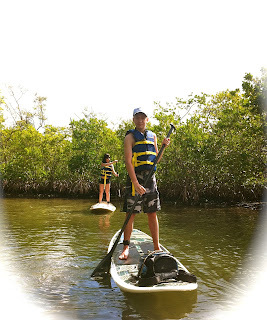 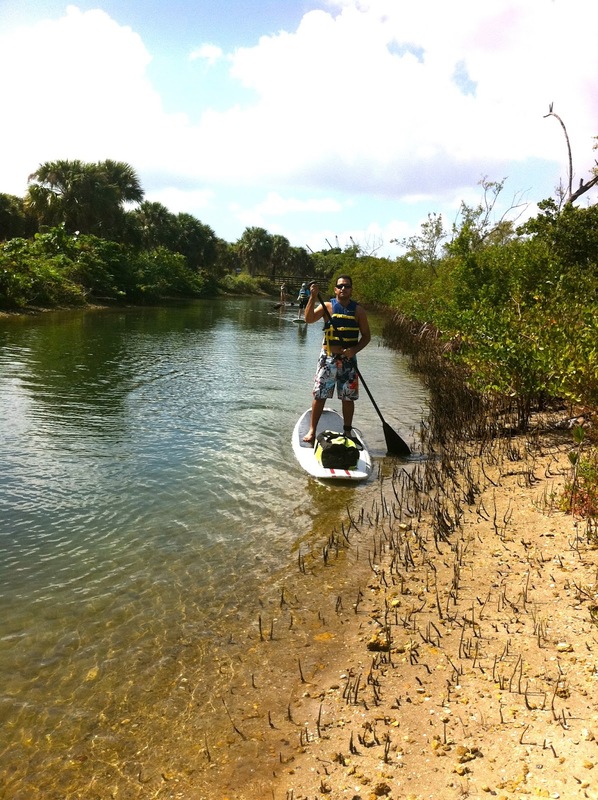 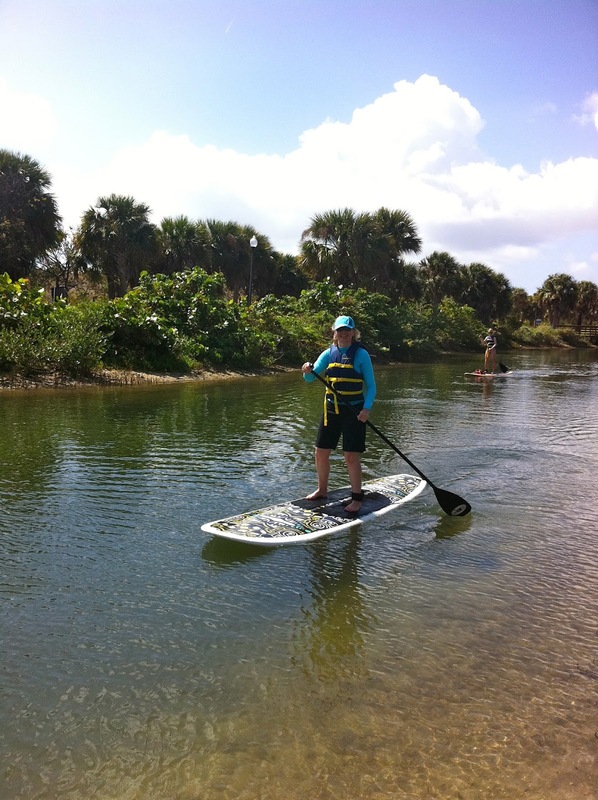 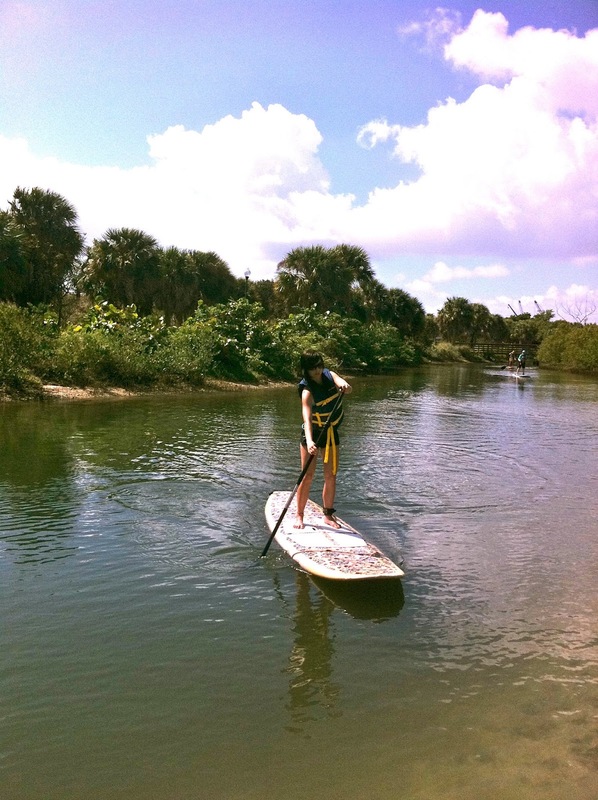 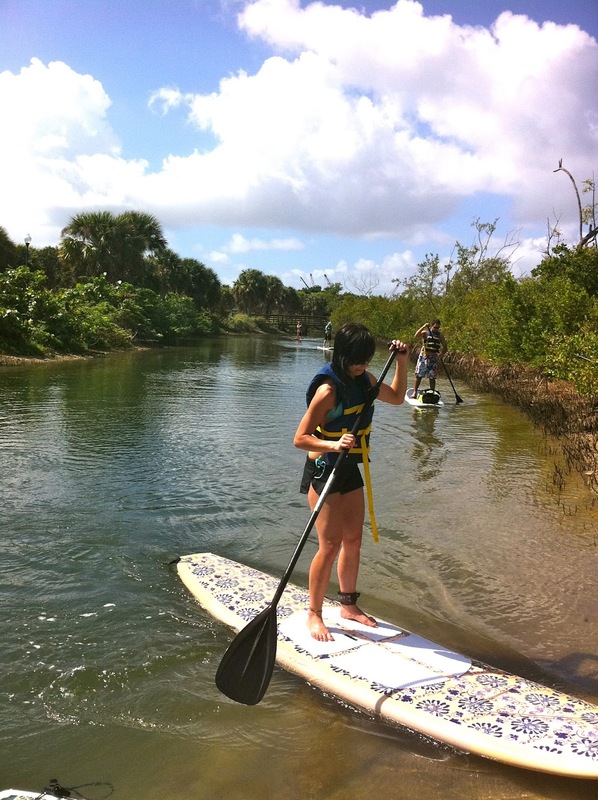 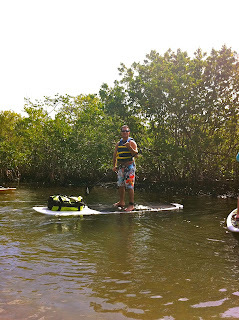 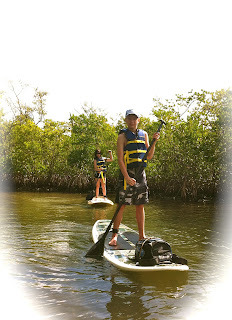 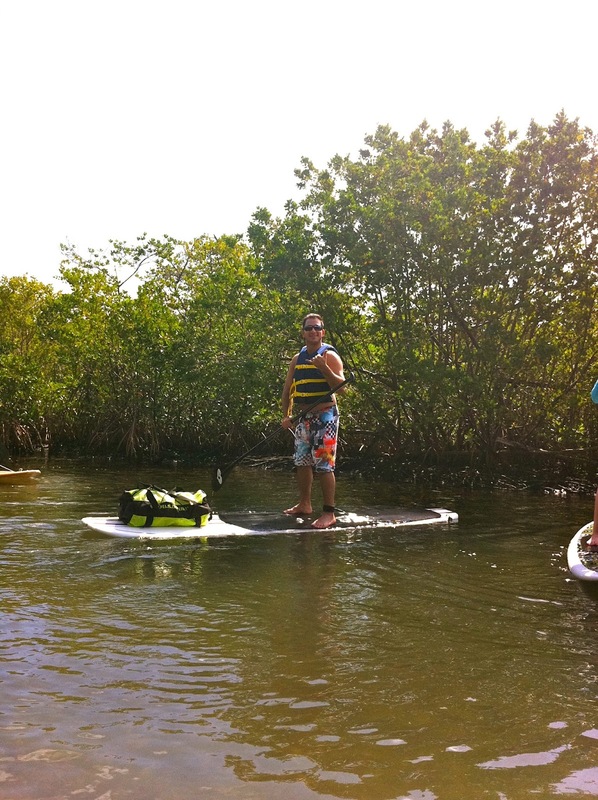 Come join Paddleboard Excursions next time you need some excitement in your life.